We have been able to share the benefits of our Community and support methods with the support of media in the health and wellness industry. It warms us to know there are people spreading our mission to bridge the gap between people going through tough times and those who support. 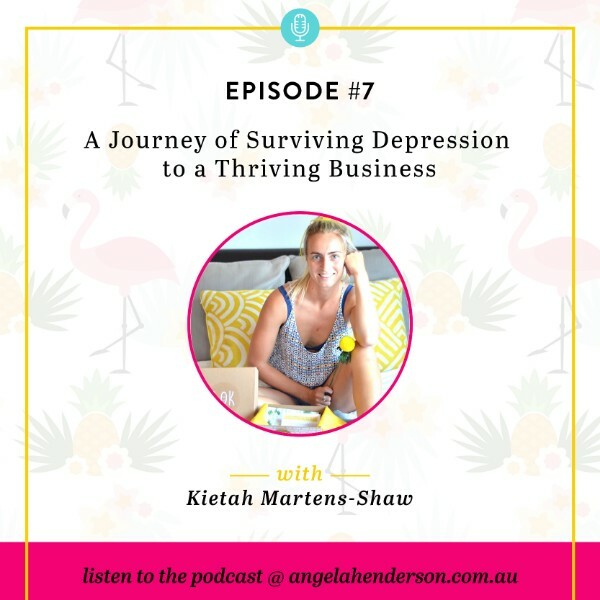 During this podcast interview Kietah talks about her own challenges and how they have lead to her helping others. 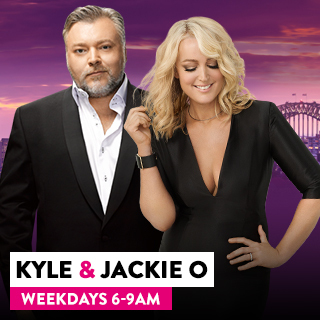 B.OKideas has partnered with Kyle & Jackie o throughout the week of Monday August 6th to promote our gifting movement from 6am – 9:30am. Best part is they are giving 10 B.OK boxes away to you! Thanks to The Butler Sydney The Sydney B.OK Buddy Breakfast(BBB) has been brought has come to life in the perfect light. The attendees of the BBB will enjoy a morning of free massages, temporary tattoos and more whilst overlooking the city skyline. 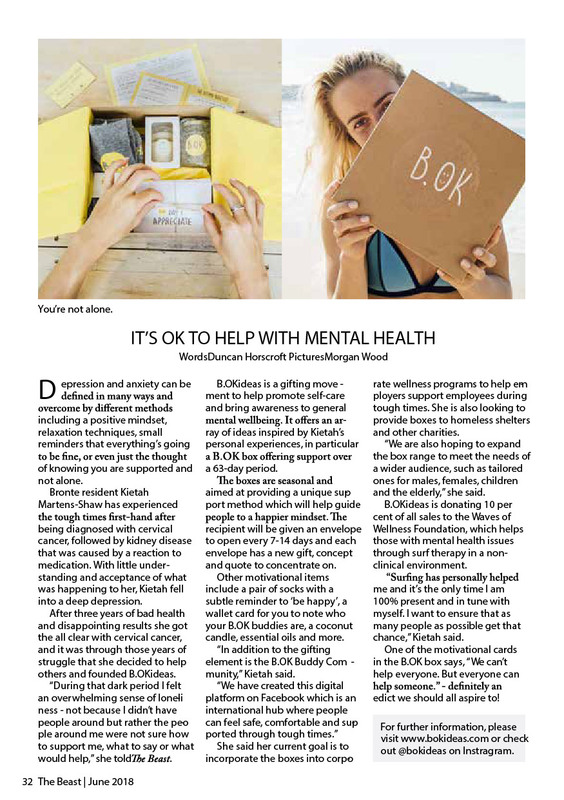 Saturday July 28th, 2018 marks the beginning of The B.OK Buddy Breakfast tour around Australia to raise money for mental health. 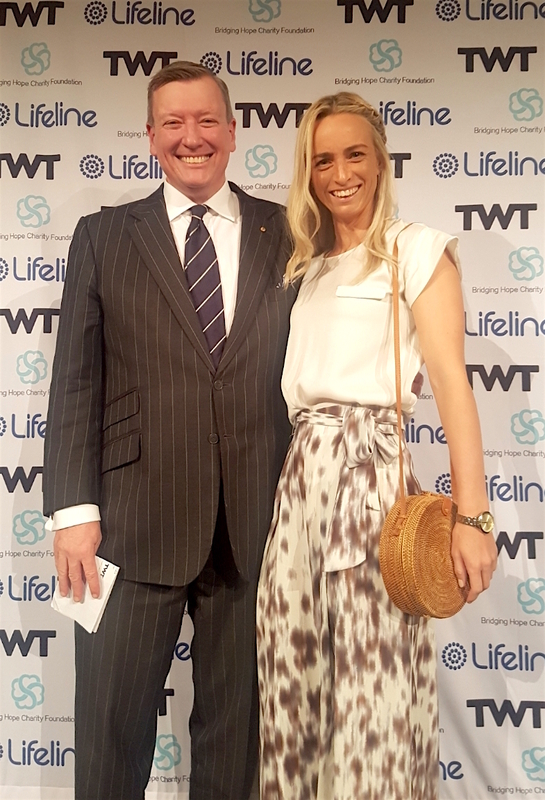 B.OKideas had the opportunity to support Lifeline Australia at the Chairmans Lunch at The Westin, Martin Place, Sydney on Wednesday May 30th, 2018. With over 750 influential individuals and businesses who advocate the work of Lifeline and the world of mental health, and it was an honour to be a part of. 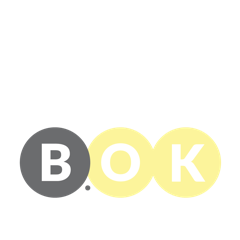 A strong article around Kietah’s inspiration to start B.OKideas.